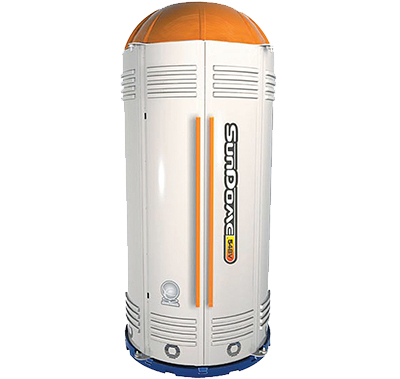 We’re known around DFW for having one of the widest selections of the latest--and cleanest!--sunbeds. Here’s a preview by membership level. 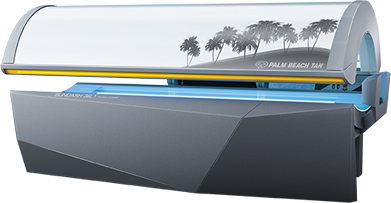 The ultimate tanning experience, with superior bronzing and tan times of up to 12 minutes; includes additional options like aromatherapy, body misters, air-conditioning and more. 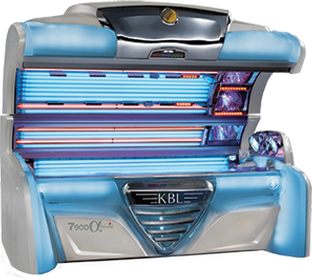 Deep-bronzed glow, 12-minute max tan times and luxurious features such as body-contour acrylics, air-conditioning, premium sound systems and more. 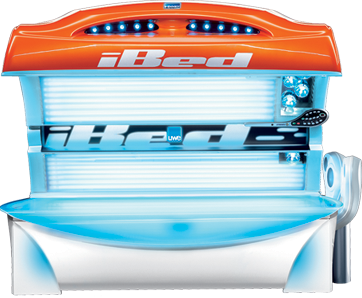 Premium beds that darken skin with shorter tan times up to 15 minutes. 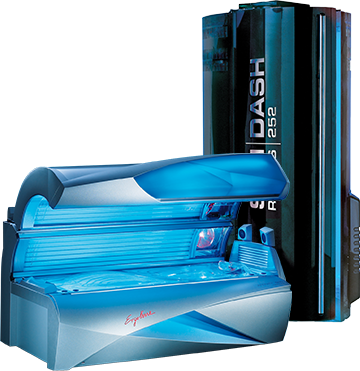 Build your perfect base tan with next-level sunbeds and tan times of 20 minutes or less. Best value membership featuring our basic bed with tan times of up to 20 minutes. We use FDA-approved cleaning and disinfecting solutions after every tanning session. Yep, EVERY single session. We also follow the manufacturer’s guidelines for regular bulb replacement to make sure you get the best possible bronzing results. View pricing for Planet Rewards memberships or get started with Planet One.